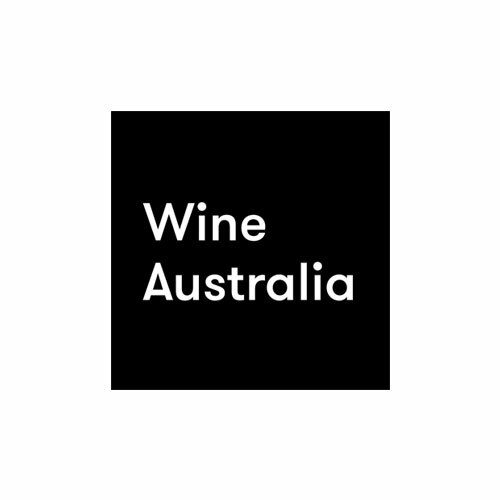 On Monday 20 August, the Sommeliers Australia NSW and Victorian Chapters are holding Committee elections in order to form new State Committees for the 2018/2019 period. 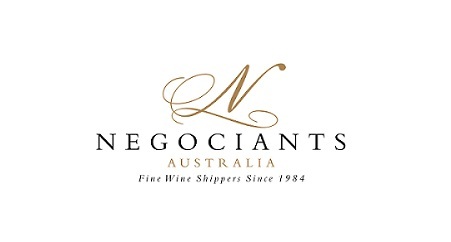 involvement at regular Committee meetings and representation of the association at Sommeliers Australia events. If you are interested in committing your time to become a NSW or Victorian Chapter Committee Member, we would love to receive your nomination.  Please email Public Officer Imbi Knappstein at info@sommeliers.com.au with your nomination form and a brief professional history no later than COB Tuesday 14 August.